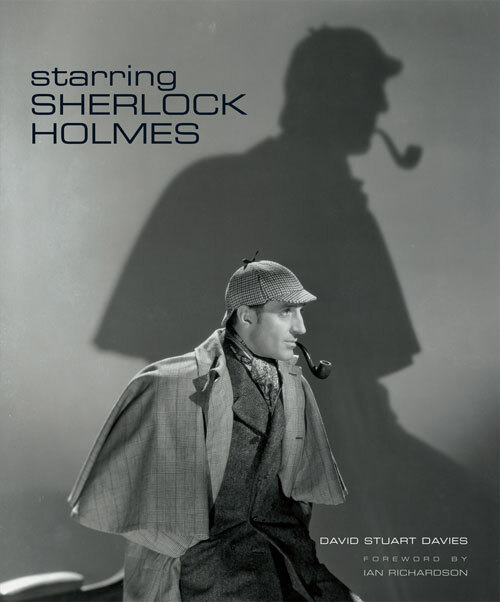 David Stuart Davies is a recognised authority on Sherlock Holmes and has written a great deal about the character in fiction, non fiction and drama. It is autumn 1888, and following the successful conclusion of the Baskerville case, Sherlock Holmes is faced with an even darker mystery. A lethal package, an attempt on Holmes’ life, murders on Hampstead Heath and a strange phantom lady lead Holmes and Watson to return to Devon and the bleak terrain of Dartmoor where they encounter the true embodiment of evil, Count Dracula, Lord of the Undead. A body is found floating in the river – a body that has been deliberately infected with the plague virus. Holmes and Watson find themselves seeking answers at The Bridge of Dreams, a club where a person’s darkest wish can be granted – for a price. 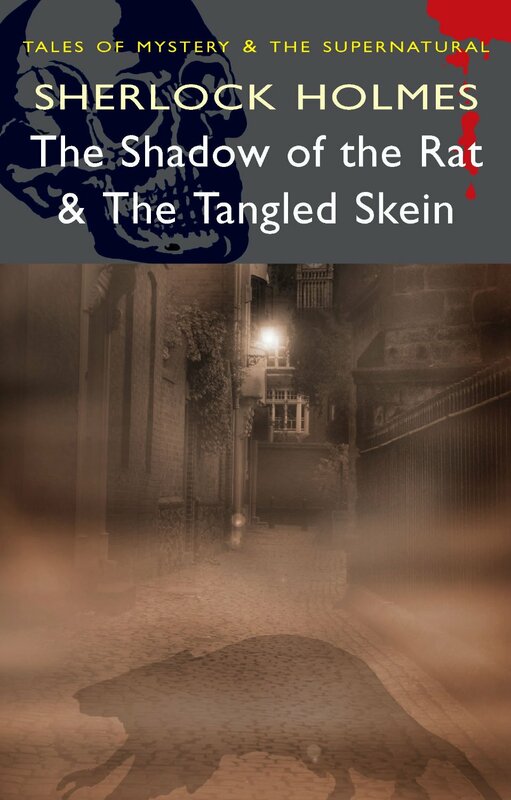 Holmes falls under the control of a will stronger than his own which threatens the life of his closest friend Watson and leaves the government - indeed Britain inself – open to a deadly terror, the monstrous Giant Rat of Sumatra. Colonel Sapt of the Ruritanian Court journeys to England on a secret mission to save his country from anarchy. He is to engage the services of Rudolf Rassendyll once more to impersonate the King while the monarch recovers from a serious illness. But Rassendyll had mysteriously disappeared. 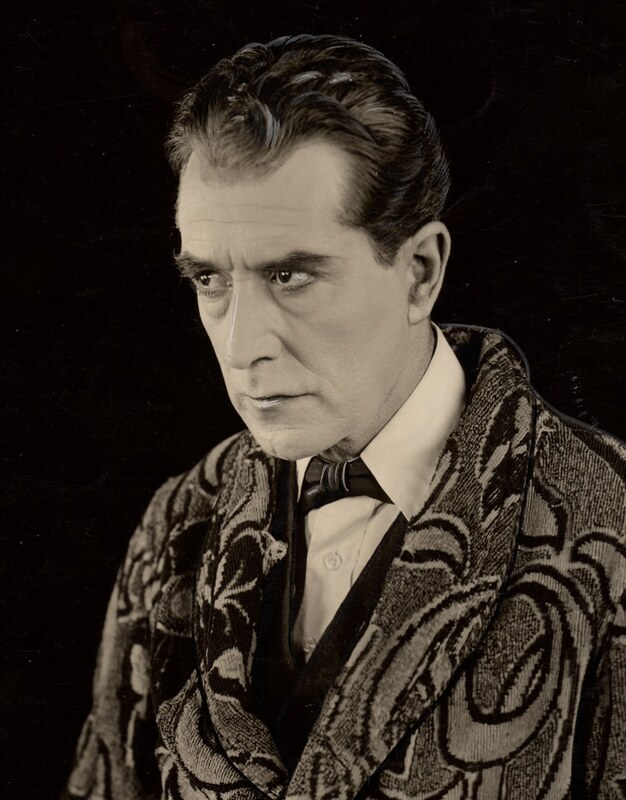 In desperation Sapt consults Sherlock Holmes who with Watson travels to the Kingdom of Ruritania in an effort to thwart the plans of the scheming Rupert of Hentzau in his bid for the throne. appalling crimes, hidden clues,with more twists and turns than a dark foreboding maze. Sherlock Holmes attends a séance to unmask an imposter posing as a medium. Here he encounters Sebastian Melmoth, a man hell bent on discovering a mysterious Egyptian papyrus that may hold the key to immortality. It is up to Holmes and Watson to use their deductive skills to stop him or face disaster. Holmes and Watson are holidaying on the English coast when they discover a corpse on the beach... which then disappears. They can get little help from the nearby village, populated by strange and unfriendly characters. Then the corpse suddenly reappears in their cottage and they are attacked by persons unknown. Watson suffers amnesia as a result and discovers that months have passed since the attack, and Holmes is not the man he remembers. What has happened to his friend? Does it have something to do with a dead devil worshipper, whose children happen to live in the cursed village? David's latest Sherlock Holmes novel from Titan Books has a foreword by the brilliant co-creator of BBC TV's Sherlock, Mark Gatiss. 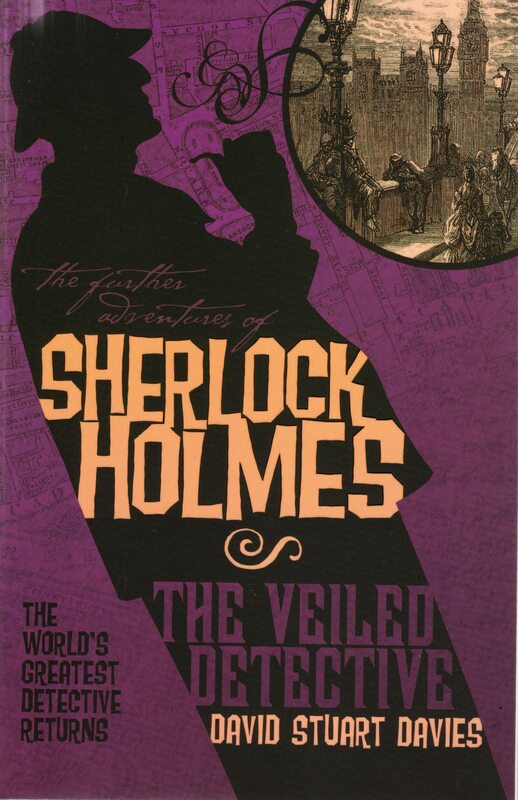 You can read a fascinating article 'The Anatomy of a Cover Design' on the Titan Books website, which looks at how the publishers arrived at the cover style for their successful series of Sherlock Holmes novels, using David's The Veiled Detective as the starting point. 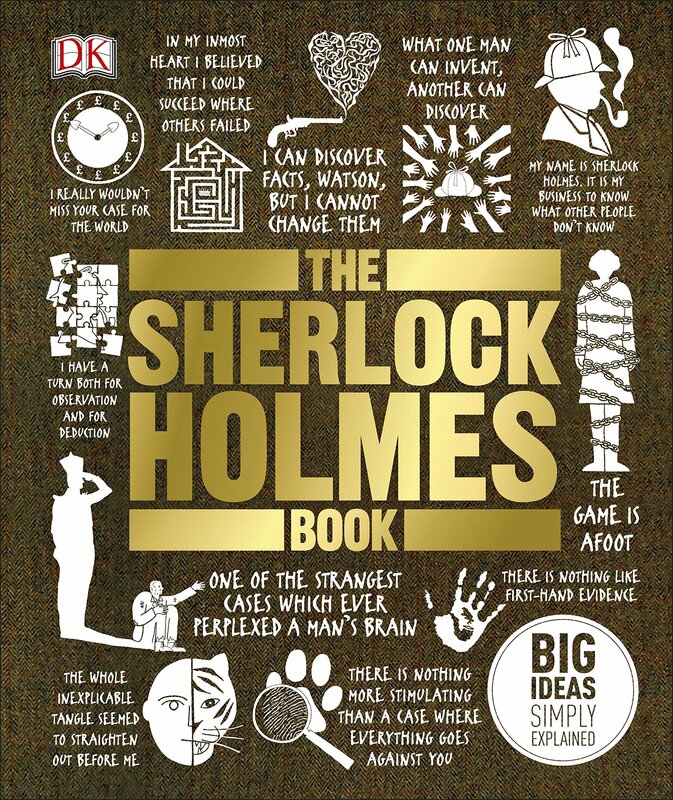 Another in DK's award winning Big Ideas Simply Explained series, The Sherlock Holmes Book is a fascinating exploration of the great detective, his creator and the character's ongoing influence. A definitive illustrated history of Sherlock Holmes on screen. Every Sherlock Holmes film and television series is covered including overseas and lesser known productions (up to 2007). 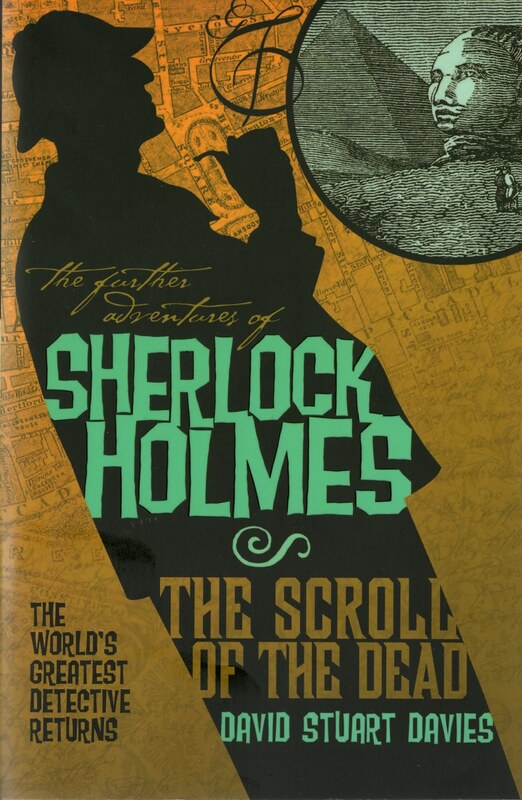 The book is illustrated with an amazing collection of 450 posters, photographs, lobby cards, press books and other rare Holmes memorabilia, much of it from the collection of Richard Lancelyn Green. ‘An absolutely lovely coffee table book giving the history of Holmes in film (and television) from the earliest silent versions through 2007. An in depth look at Jeremy Brett's masterly portrayal of Sherlock Holmes for Granada TV's landmark series. The actor said that he wanted his Holmes to 'bend the willow', not break it. He succeeded brilliantly in bringing the character to life, while battling his own personal demon: the manic depression that haunted him for many years. 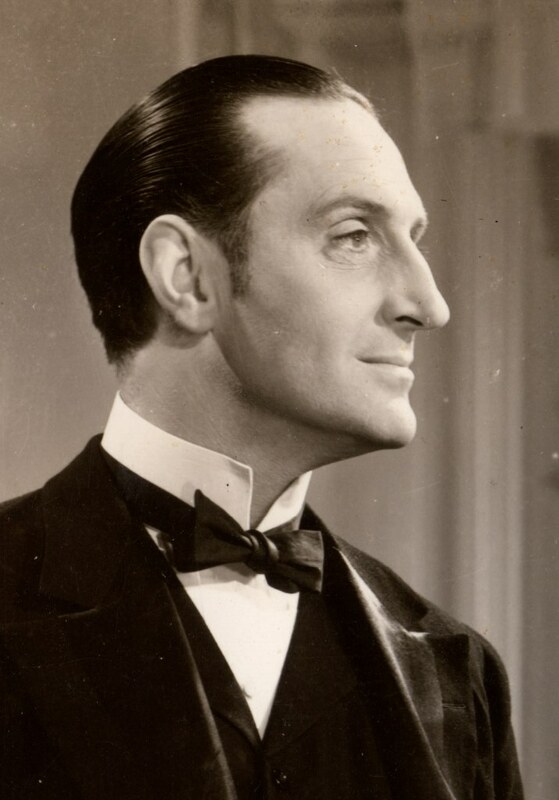 The book draws on the many conversations David had with Jeremy Brett and key people involved with both the TV series and Jeremy Paul's stage play The Secret of Sherlock Holmes. 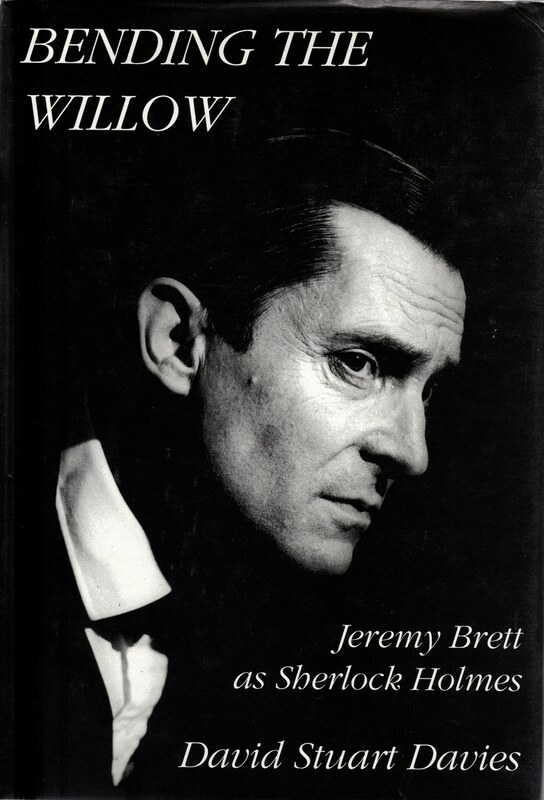 The result is the first detailed study of all of Jeremy Brett's performances as the great detective. 'Bending the Willow will become a cornerstone of Sherlockian theatrical history and a model for all future work in the area. 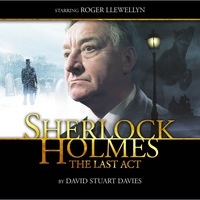 David penned two Sherlock Holmes plays for Roger Llewellyn, both directed by Gareth Armstrong. 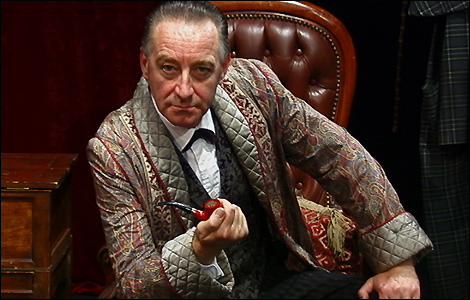 You can see highlights of Sherlock Holmes: The Last Act on You Tube and audio CDs of both plays, plus David's novel The Tangled Skein, are available via Nick Briggs and the amazing team at Big Finish. The fabulous Sherlockology team provide a review of The Last Act and The Death and Life on their Tumblr. A one-man play which premiered at Salisbury Playhouse in 1999 and won an award at the Edinburgh Festival the same year. 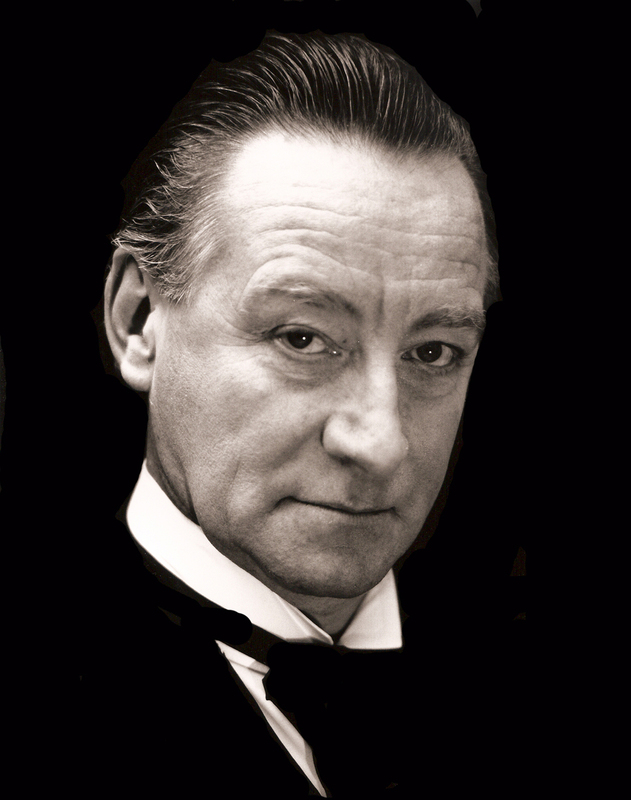 Starring Roger Llewellyn as Holmes, the play toured until the spring of 2014. It is 1914 and Holmes has just returned to Baker Street from Watson’s funeral and he feels compelled to tell his absent friend all that he should have told him when he was alive, including a shocking secret. and who throughout it all is the benchmark for great British detective stories. Another one man play commissioned by Roger Llewellyn, which premiered at the Yvonne Arnaud Theatre in Guildford and toured until the spring of 2014. 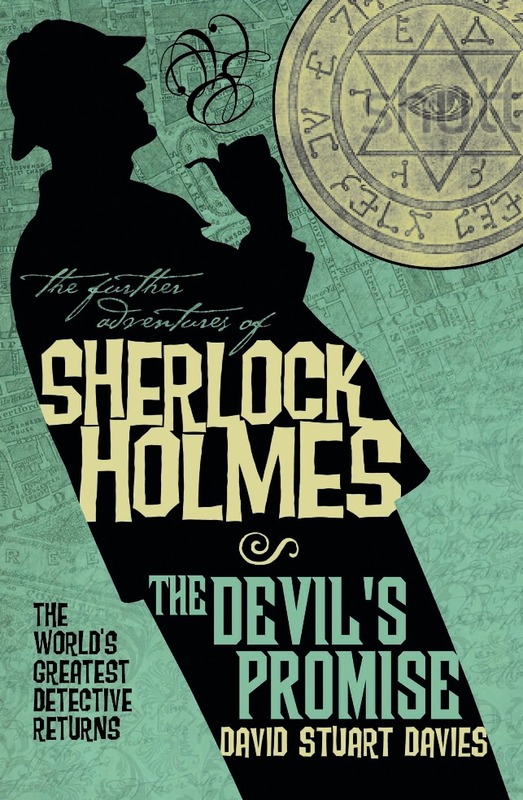 Conan Doyle has grown tired of his detective creation and employs the services of a certain mathematical professor to bring about his demise, but things do not go as the author intended and Sherlock Holmes learns of his true nature. but also explores the nature of the strange and unnerving relationship between creator and creation’. David has provided DVD commentaries for the digitally remastered Twentieth Century Fox and Universal Basil Rathbone films and the Granada TV Sherlock Holmes series starring Jeremy Brett. 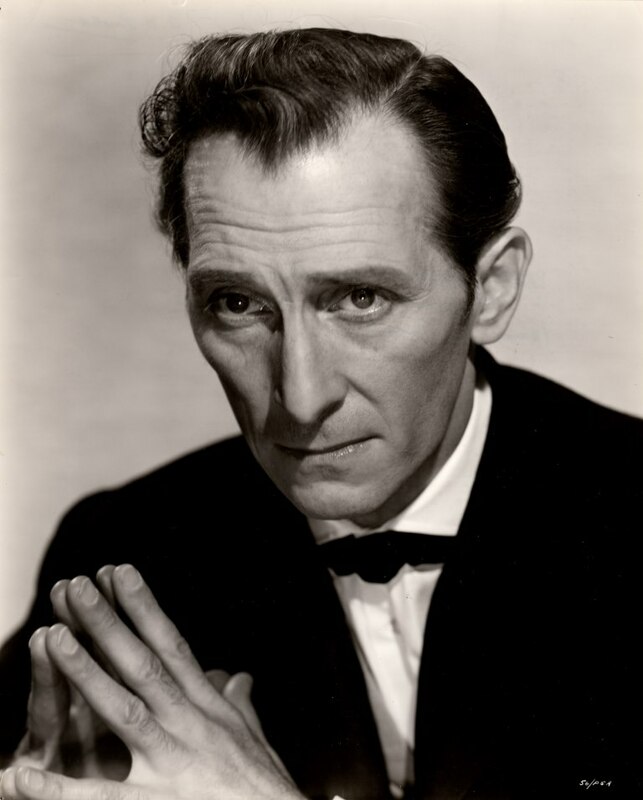 Recntly he has recorded commentaries for Ian Richardson's Sherlock Holmes films. 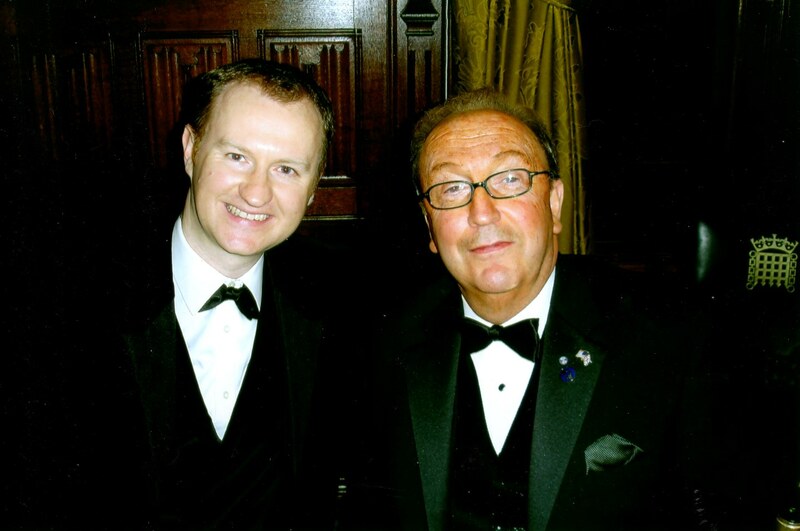 Both of David's Holmes plays, Sherlock Holmes: The Death and Life and Sherlock Holmes: The Last Act, have been recorded by Nick Briggs and the brilliant team at Big Finish and are available on audio CD. Twenty new Sherlock Holmes adventures in a volume edited by DSD and featuring his short story 'The Reichenbach Secret'. A collection of twenty of the very best of the Holmes short stories from the fifty six penned by Sir Arthur Conan Doyle, with an in-depth Introduction by DSD. David edited Sherlock Magazine, which covered crime fiction as well as the great detective. David was also co-editor of The Musgrave Papers, The Ritual and The Journal of the Arthur Conan Doyle Society. 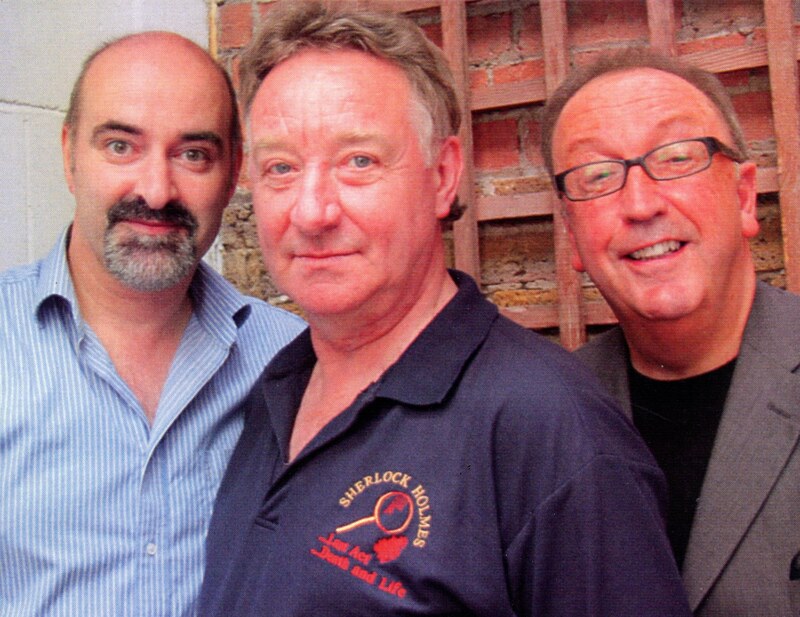 David is a member of the Sherlock Holmes Society of London and ran their film evening for ten years. 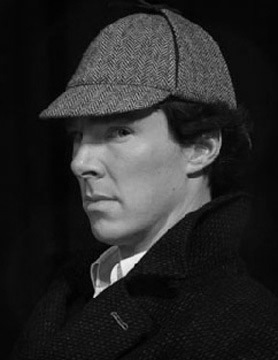 He is an invested member of the New York Baker Street Irregulars. With his wife, Kathryn, and Carol Whitlam, he was a co-founder of the Northern Musgraves and was involved with the society from 1987 until 2004. He is also a Scandalous Bohemian.